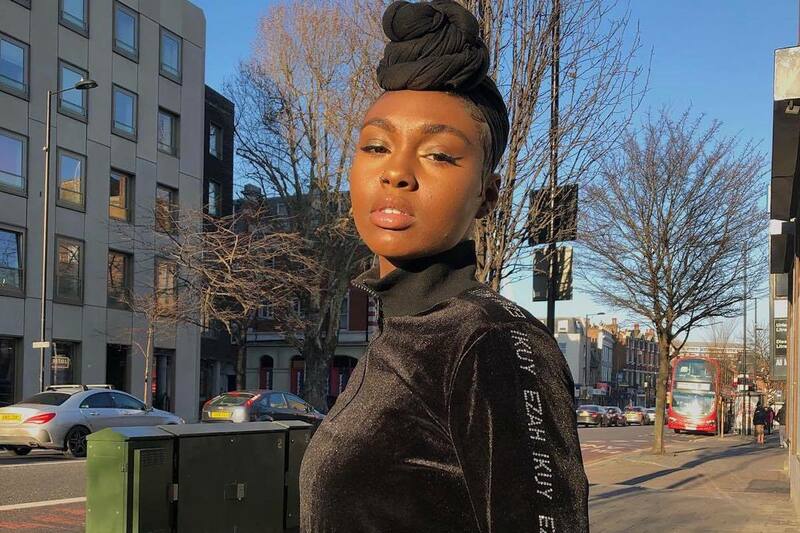 Tiana Major9 has been the R&B name on every UK fans' lips since the release of her debut single "Merry Go" back in 2017. Releases have been few and far between since then, instead seeing her gig on the local circuit and building a fanbase, which has led to this moment: the release of her EP Rehearsal @ NINE. Produced by PRGRSHN, the piano-laden, bass-driven production allows the Newham singer to express her soulful jazz melodies and R&B feels, with the likes of Amy Winehouse, D'Angelo and Lauryn Hill all cited as influences. With her upcoming headline show taking place on February 28 in London, it will serve as the perfect opportunity to take in her journey so far and the culmination of all she's learned up to this point. Listen to the project in full below.